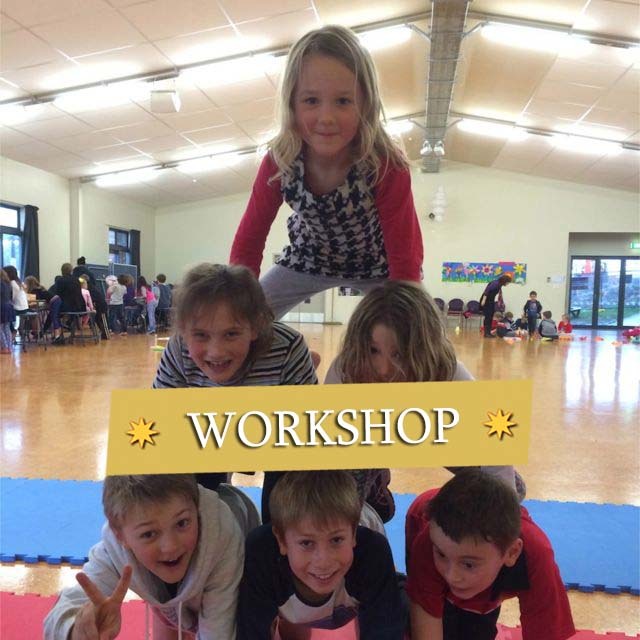 Kids parties, adult parties, corporate events, promotions, workshops and more! 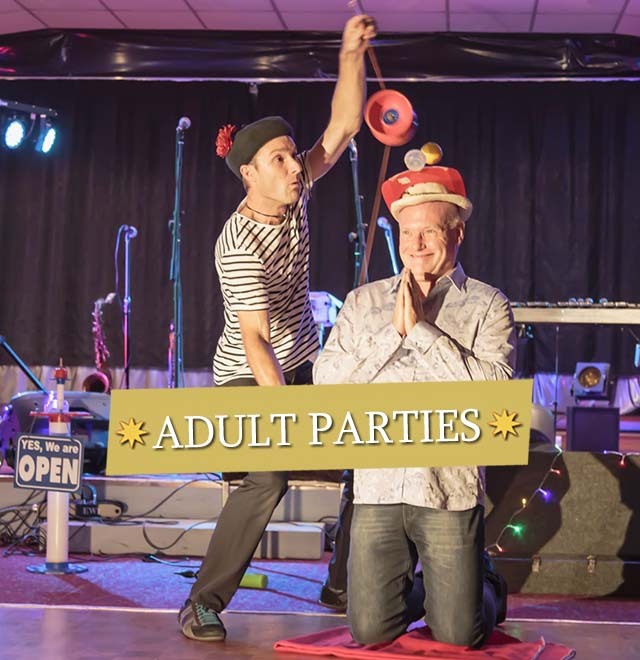 Bring the Magic of French Circus to Your Event! Forget everything you know about clowns! 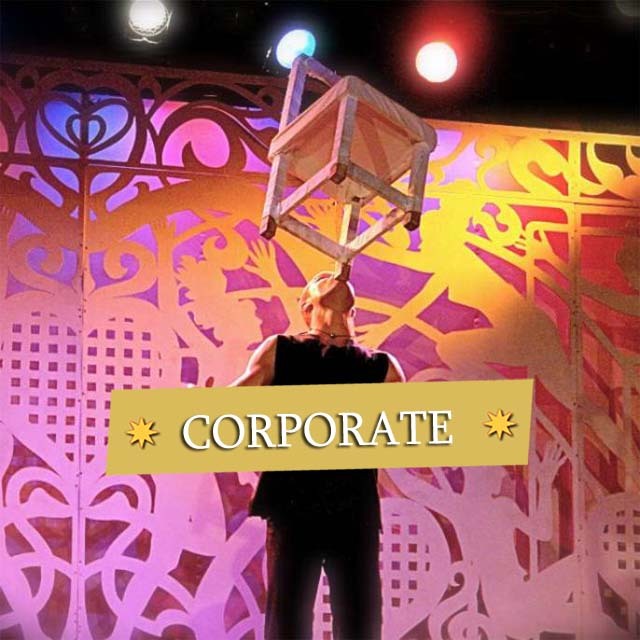 Introducing JP - a vibrant, elegant and unique Auckland entertainer; a French clown for all events - big, small, corporate and private - and all generations. 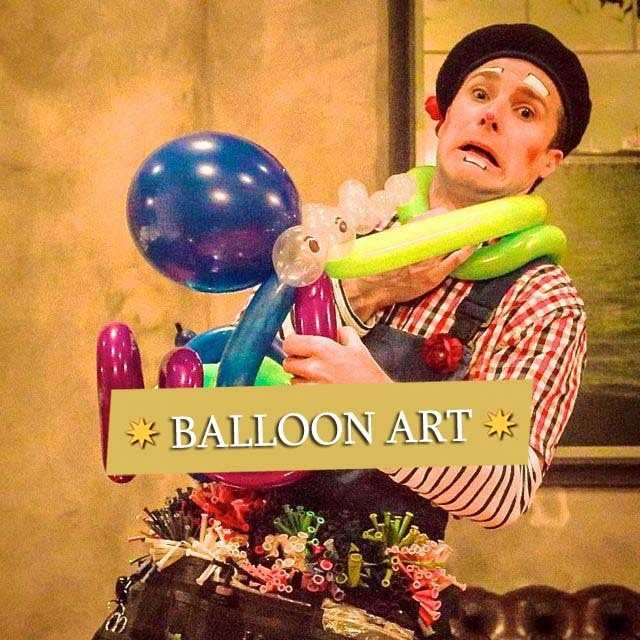 JP is versed in advanced balloon art, corporate events, team building exercises, festival entertainment, as well as being a multi-talented circus artist. 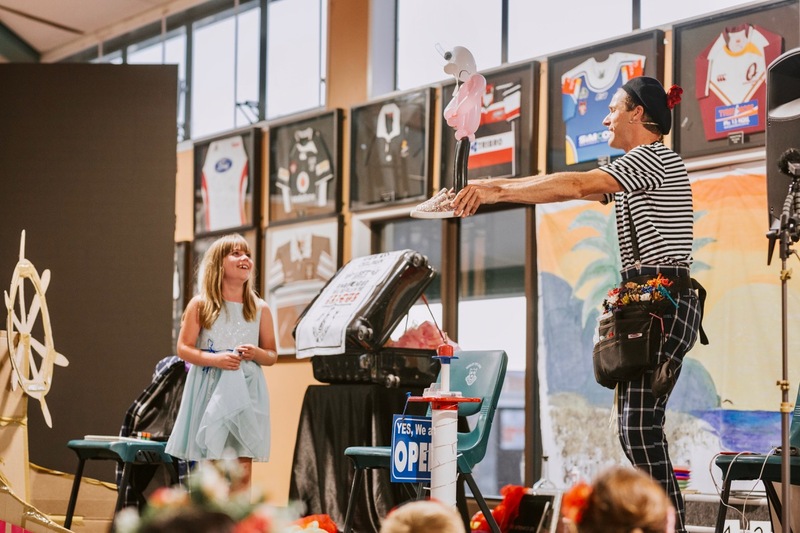 He also performs at weddings, malls, parades, school holiday programmes, private functions and offers many acts, including his amazing glow-juggling show, balloon and fire performance or mesmerising illusion 8 rings act — not to mention the hilarious Snail Race. 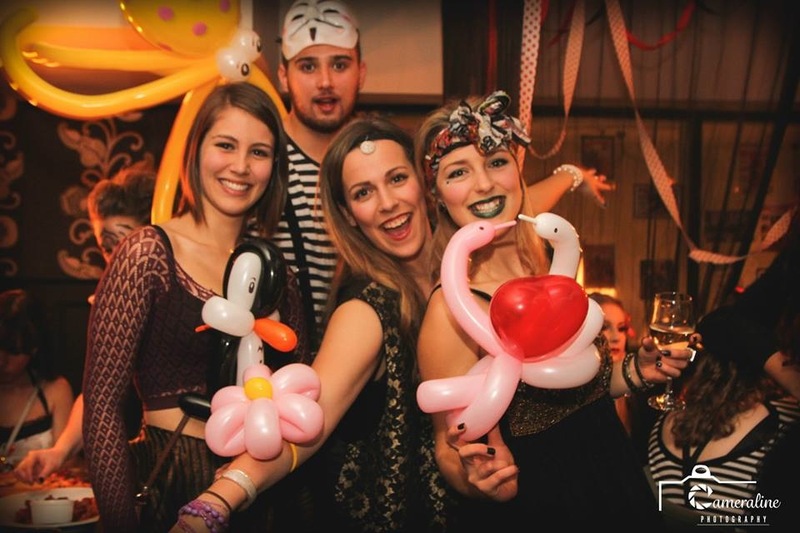 JP studied at the French Circus School (OSE Clown) for four years of intensive training in various circus arts disciplines, and he has worked as a Clown Doctor (France and Italy) in the Children's Oncology & Serious Burns unit for two years. 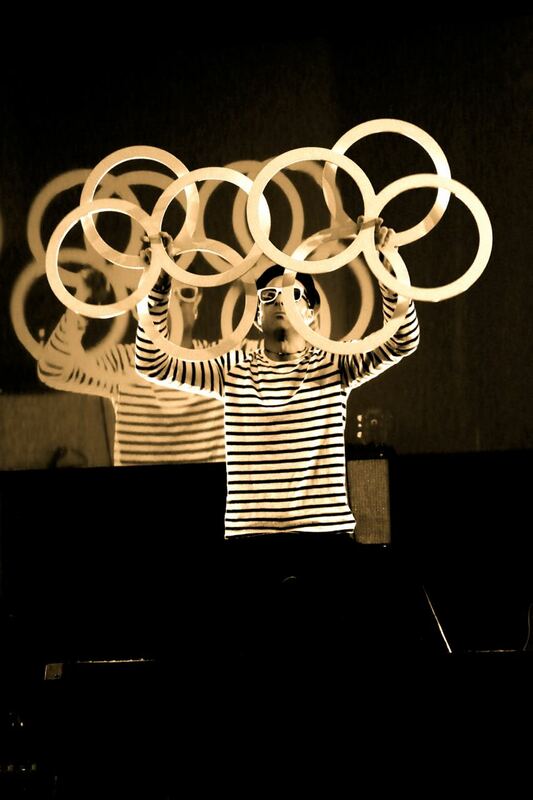 He later developed 'The Caterpillar' Circus School in France for children and teenagers. 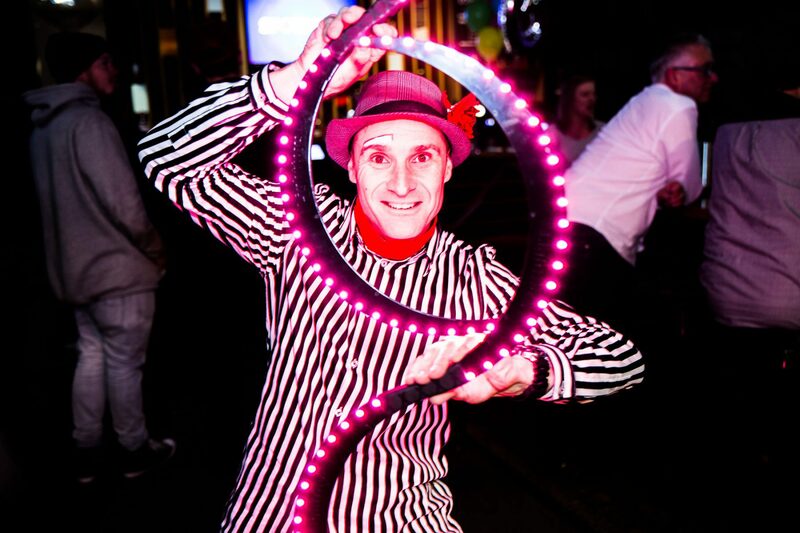 JP has toured his unique clown character from 1997 where he has performed in various cabarets, and circuses worldwide. 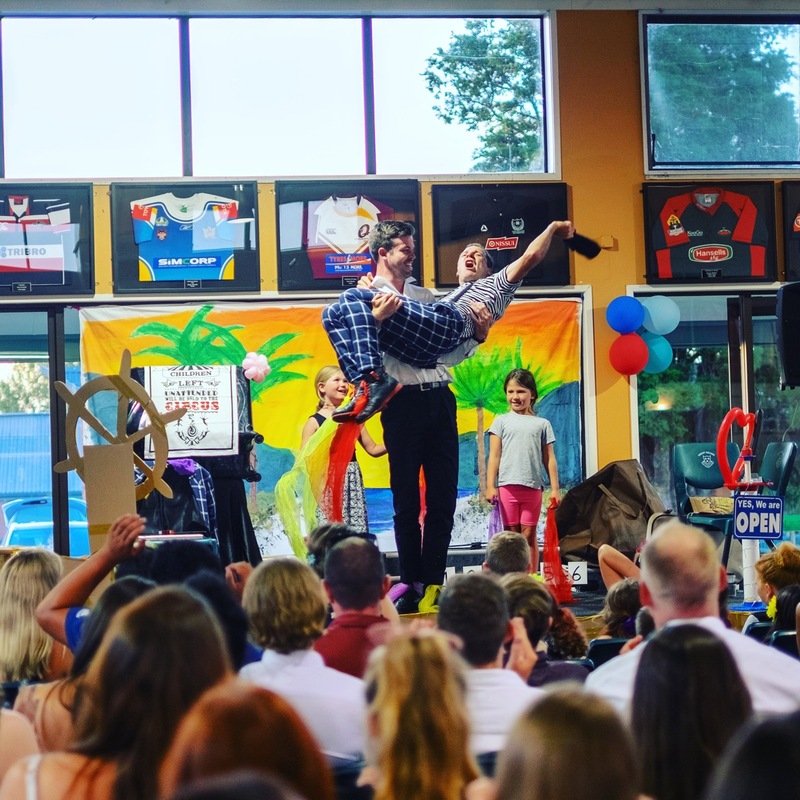 As a professional flying trapeze artist, clown, juggler, unicyclist, acrobat, balloon twister, magician & musician, JP takes an interest in all aspects of professional creativity. 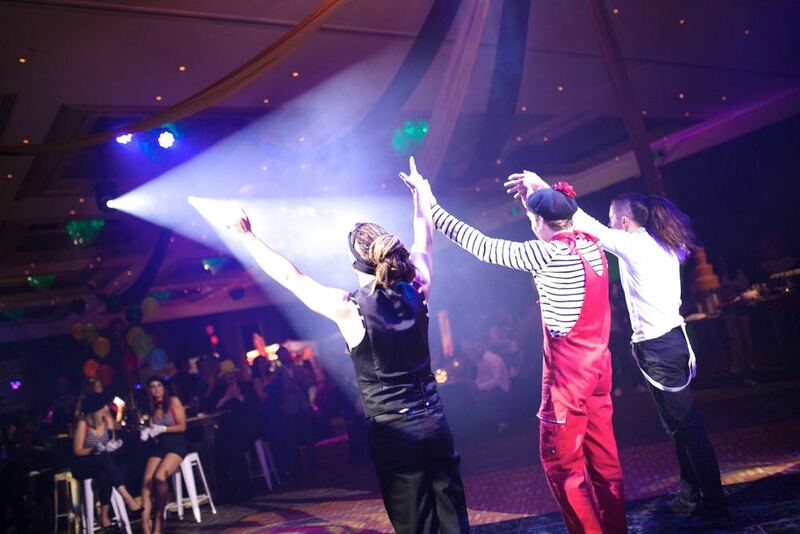 Be cheeky, be different and have Le Cirque de JP perform at your event! 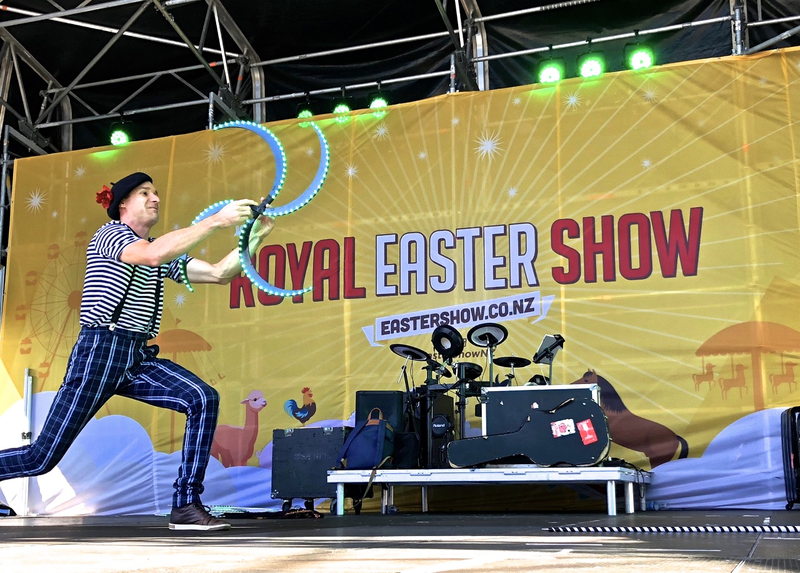 A highly entertaining French Circus performing artist, based in Auckland. 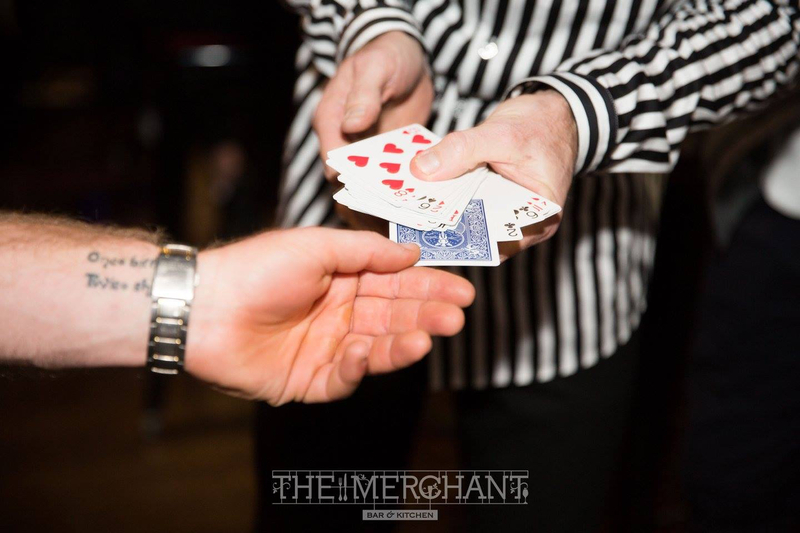 Versed in over 40 diverse advanced Circus and Magic Comedy acts. 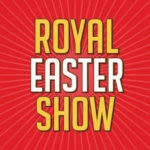 Very experienced, having spent the last 20 years performing. 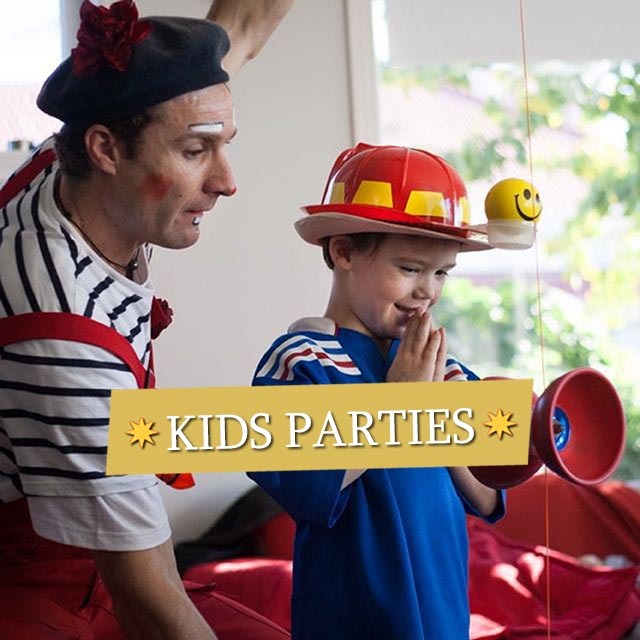 Capable of entertaining any crowd — from small children to big corporates — and of any size. 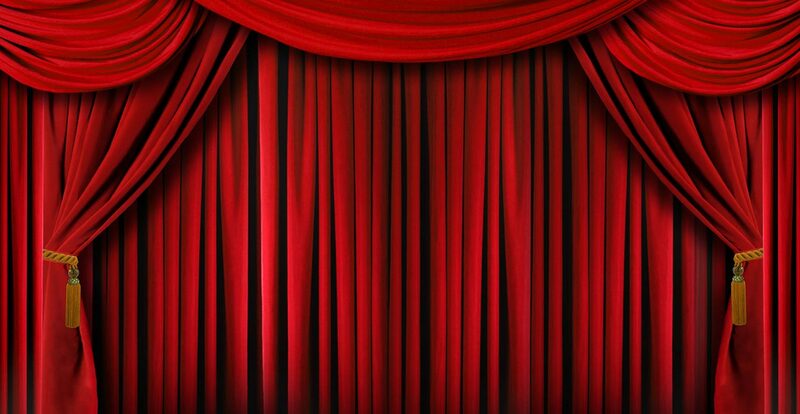 Able to tailor your performance to suit your very specific needs. 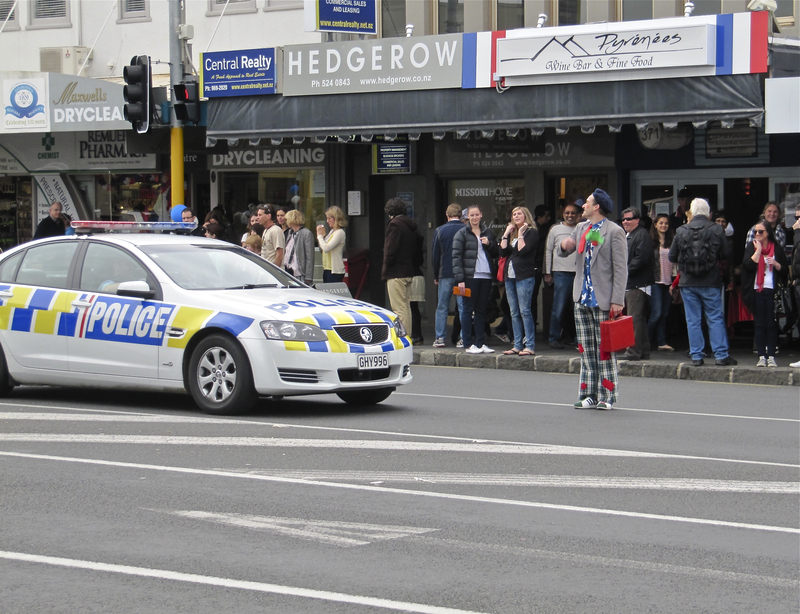 A Vibrant and Hilariously Funny Character, Be ready to be entertained … and SURPRISED! 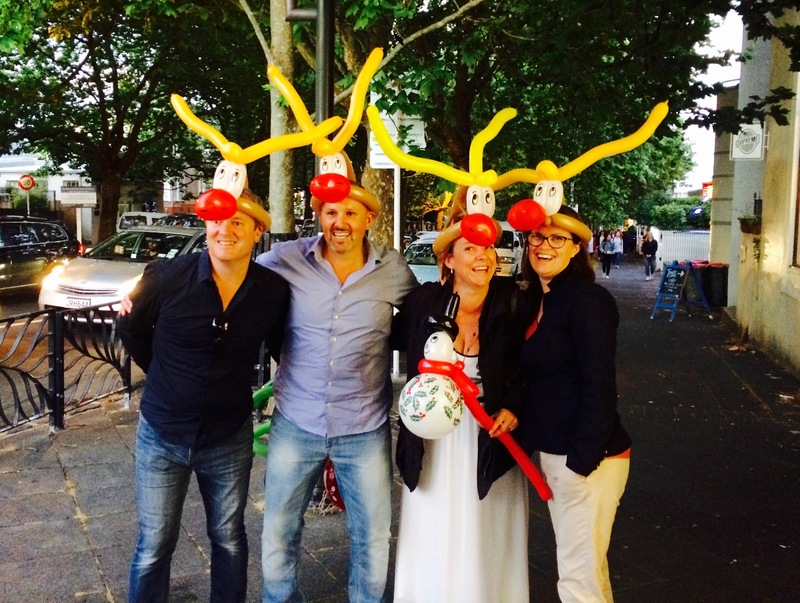 Bring the Magic of a Snail Race to your event.